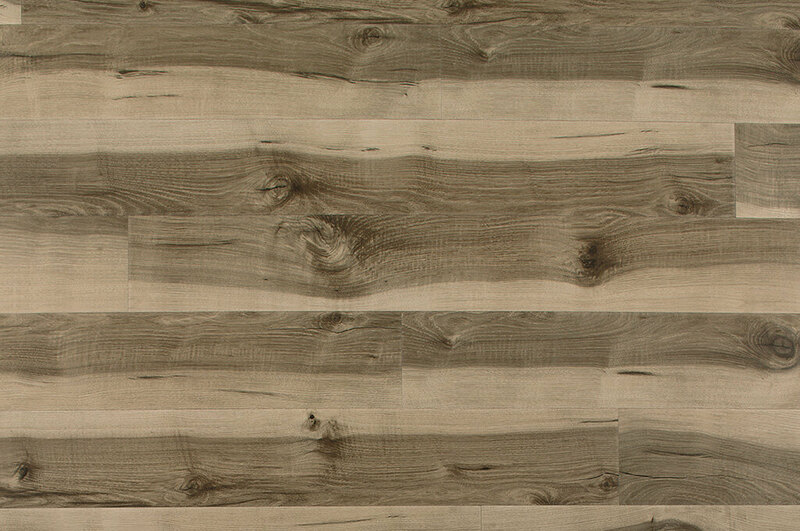 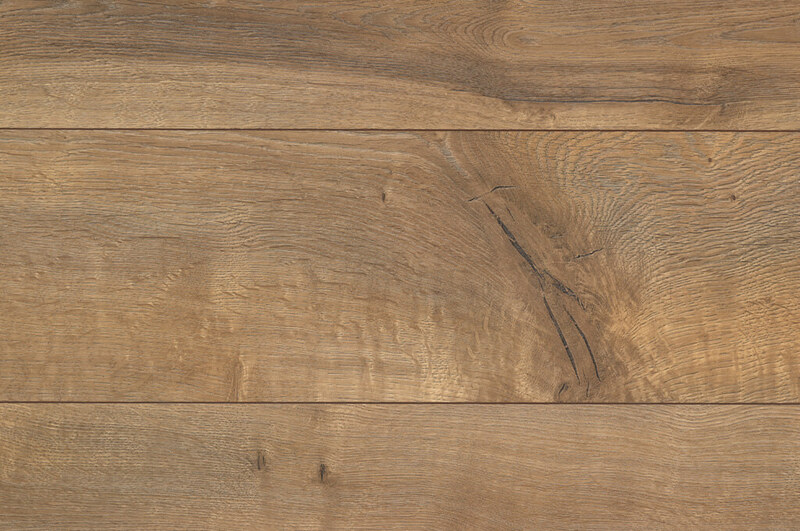 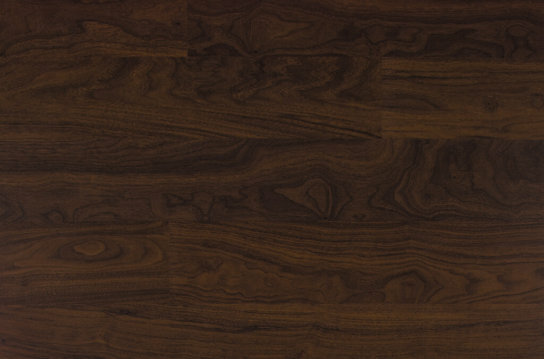 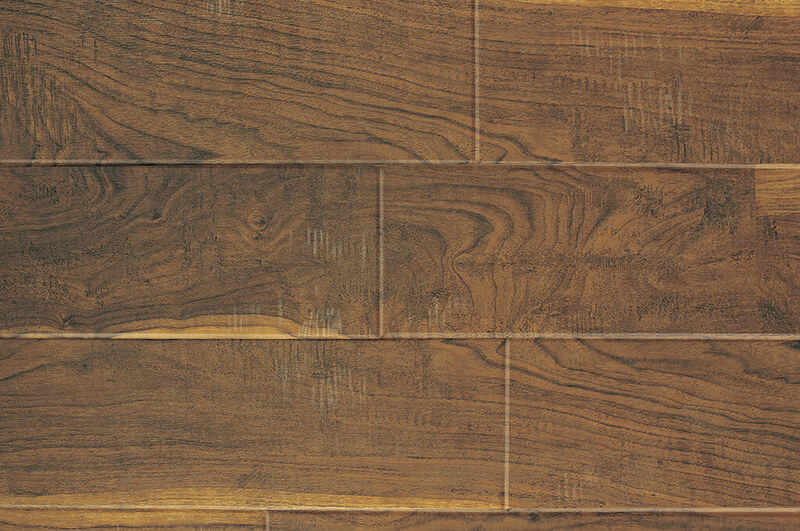 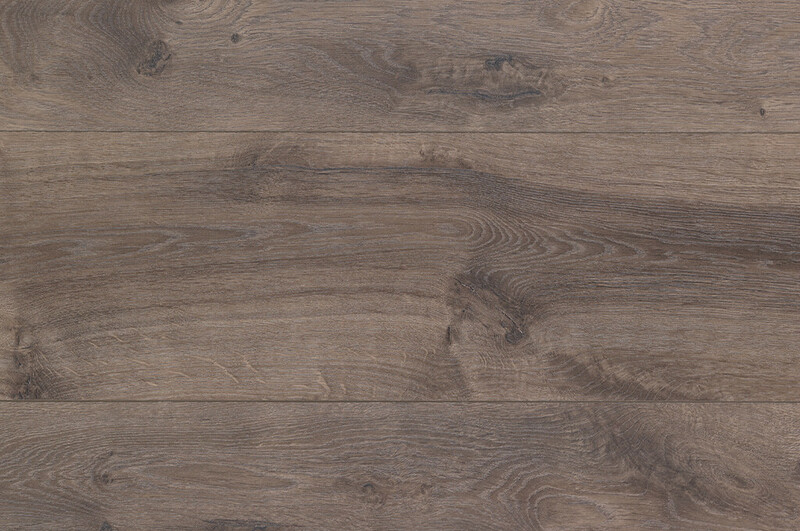 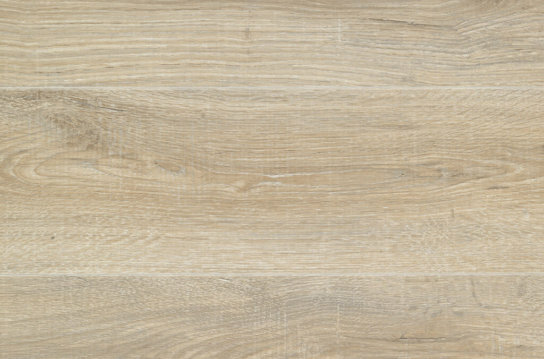 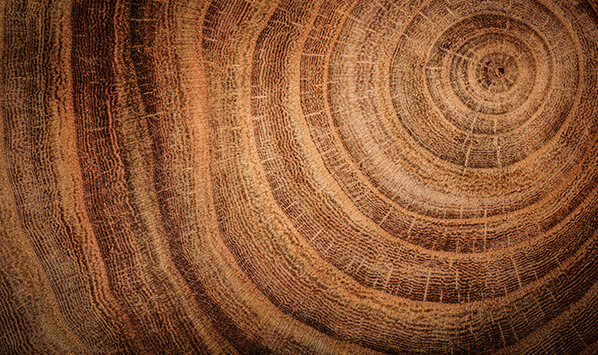 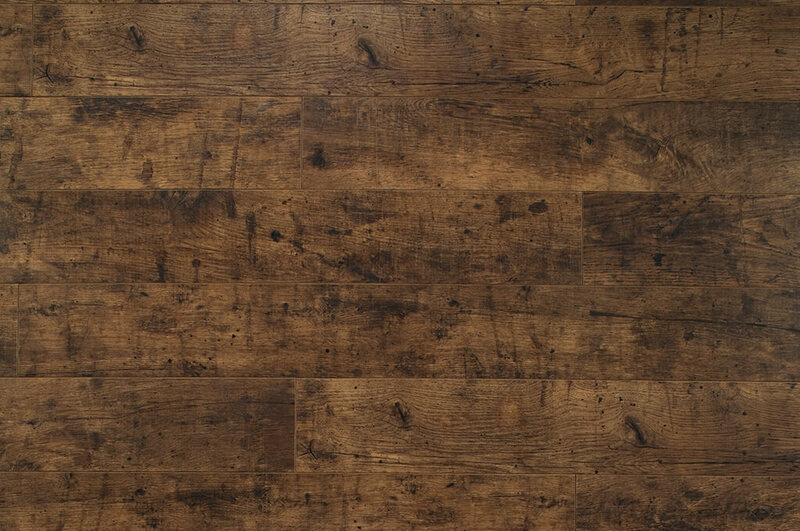 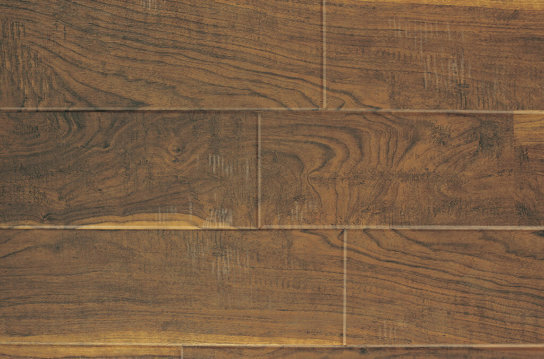 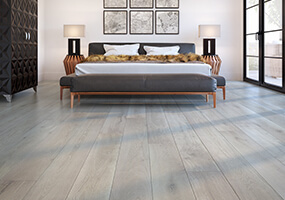 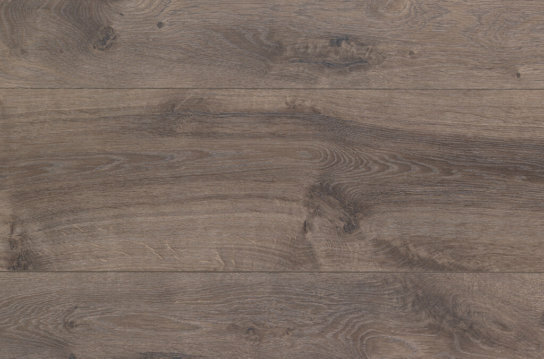 This warm, inviting colour palette is available in real hickory, walnut, maple, and oak looks. 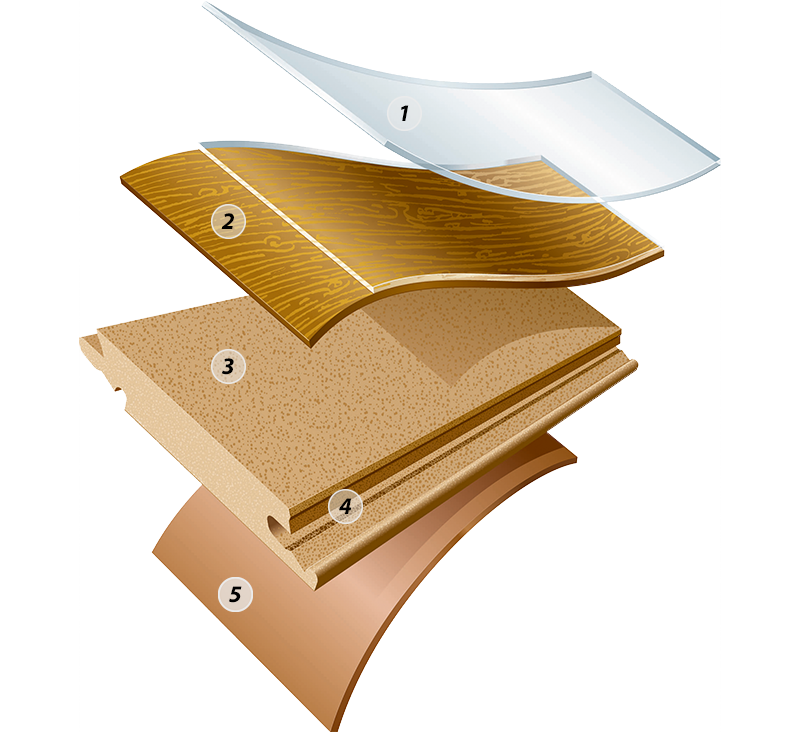 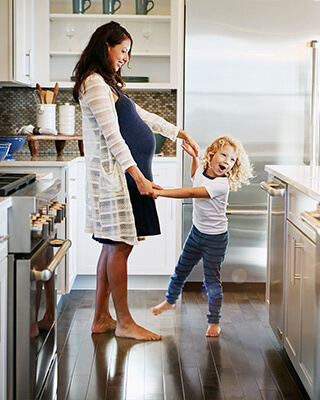 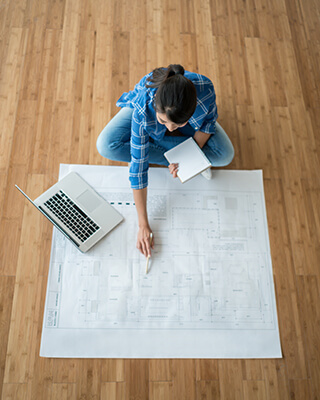 Our patented BulldogTM tool makes changing single boards easy – a benefit unique to TORLYS Smart Floors. 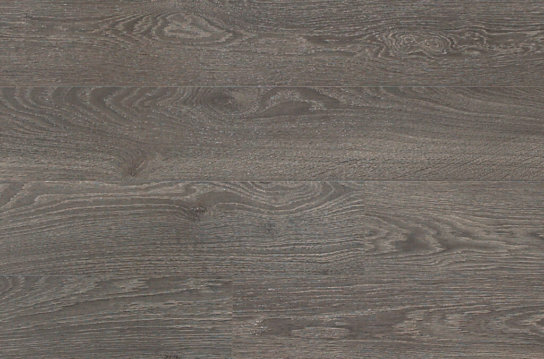 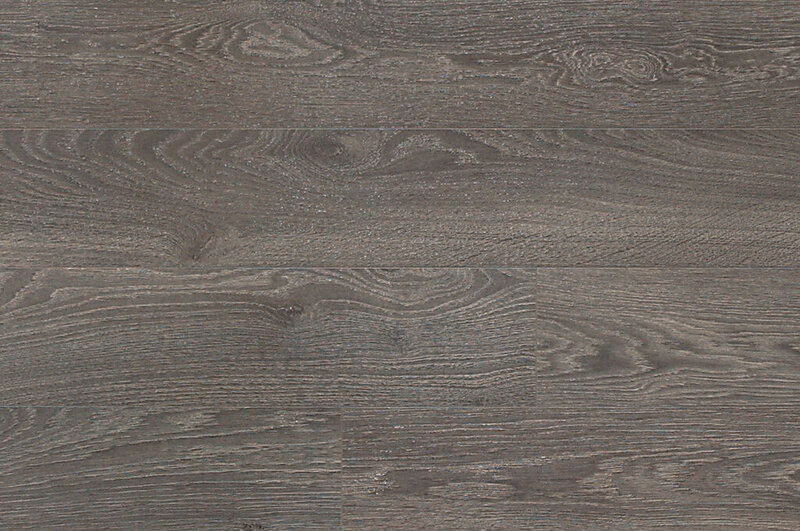 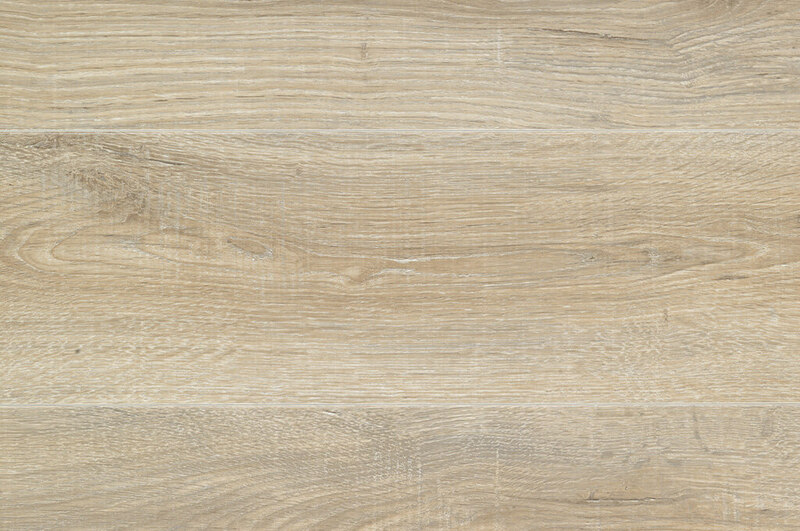 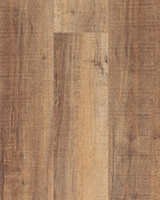 Install Sugar Hill laminate up to 50’ x 50’ without transitions or “speed bumps”. 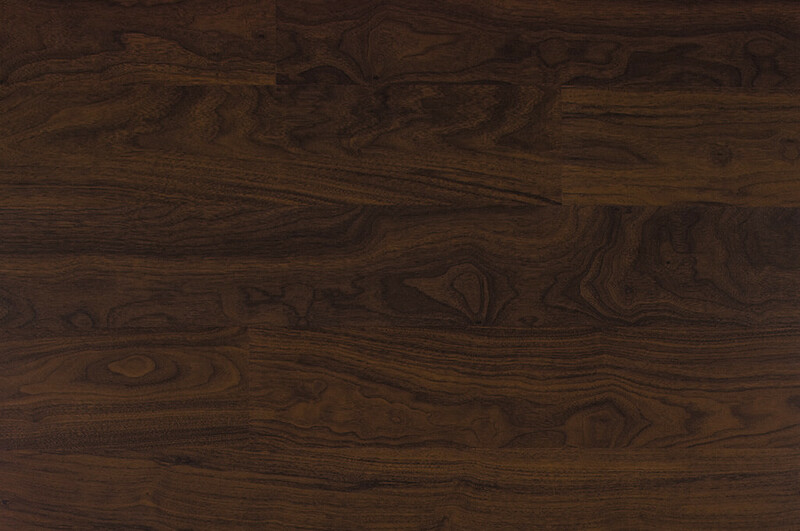 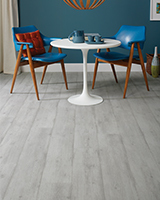 Beautifully styled, in thick, wide planks and elegant subtle textures in patterns of walnut and oak.